I love life in my 40’s! Yep! 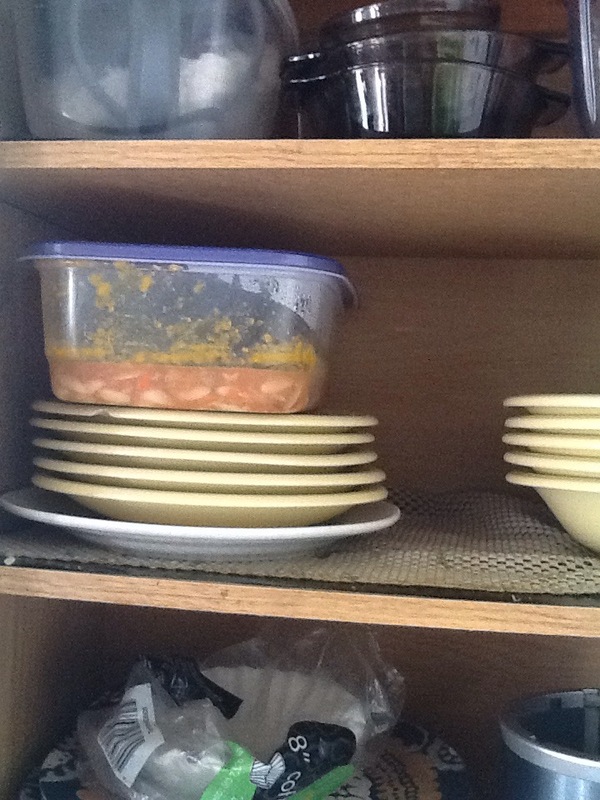 Soup went to the cabinet instead of back to the fridge. My 20 and 21 year old are staring at me when I declare -‘just think about it. I will have to live with you one day’! I got a continual blank stare! I’m thinking that means I’m headed to a facility instead. Lol! 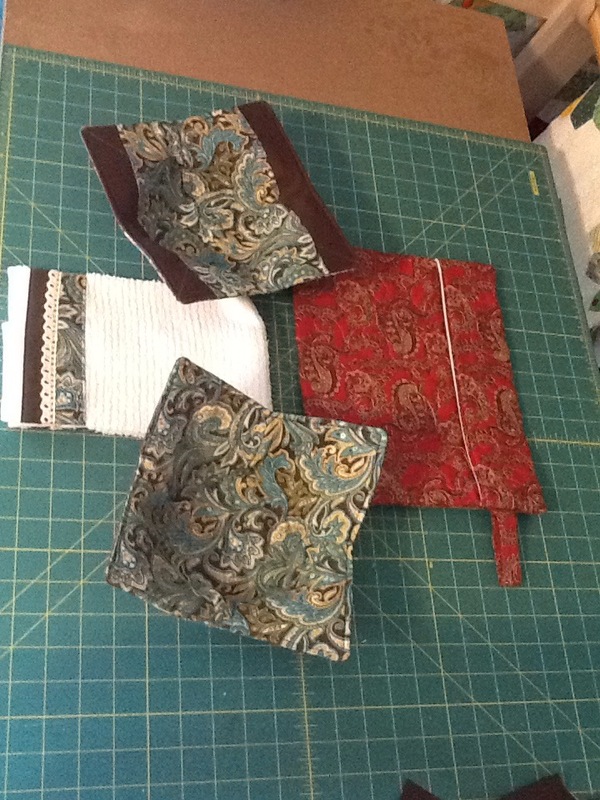 I have a rooster theme in my kitchen and parlor. 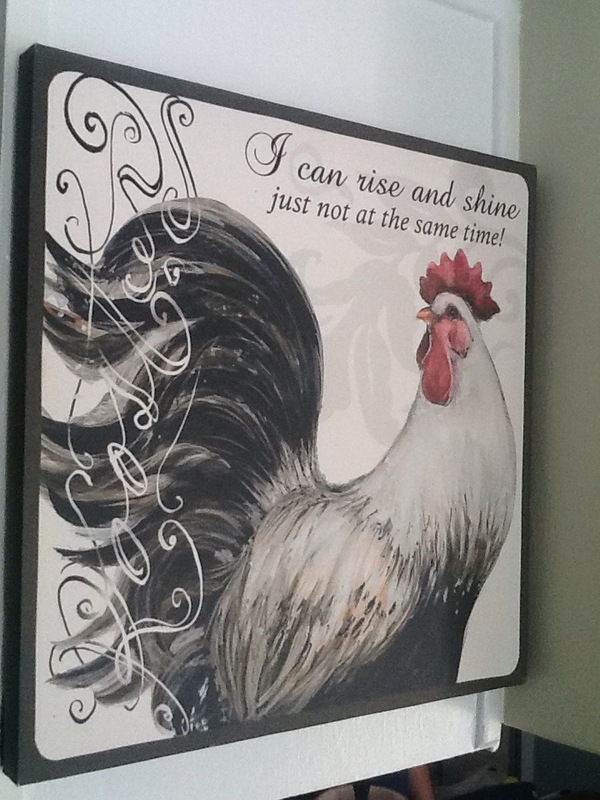 One of my rooster wall plaques sums the morning perfectly. But on another note, I did complete this order this morning for my military wife customer before she heads back to Bahrain with her family. This is my 40s Friday so far and it’s not even noontime! !